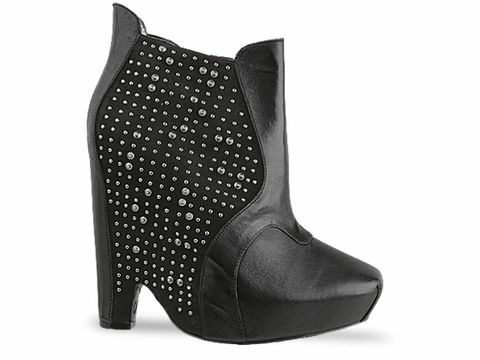 I have been looking to find the perfect wedge booties for months now. I have found many that I've liked, but they are either sold out, out of my budget, or in a style I am not looking for. I am seeking black wedge booties because they are boots that can be worn everyday, every season, and for most occasions. Here are some that I've found for you guys just in case you don't own a staple pair of your own. Feel free to take the name of the shoes and search for them at cheaper rates, or just click the name and it'll take you to where they are currently available.